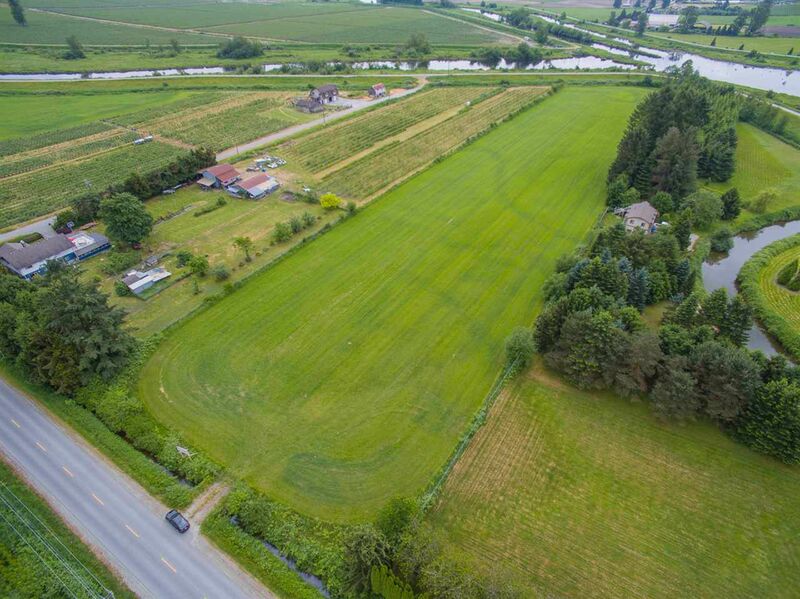 Build your dream home on one of the last vacant small acreages remaining in Pitt Meadows. You'll have outstanding views of Golden Ears and Mount Baker from this property which backs onto the Alouette River and offers quick access to the dykes. The level 6.7 acre parcel currently qualifies for farmland property taxes.